Another great night on the MSO with some old faces returning after too long. MSO is always looking for new players, no matter how new. Great night! Awesome to see a return of a familiar old face. 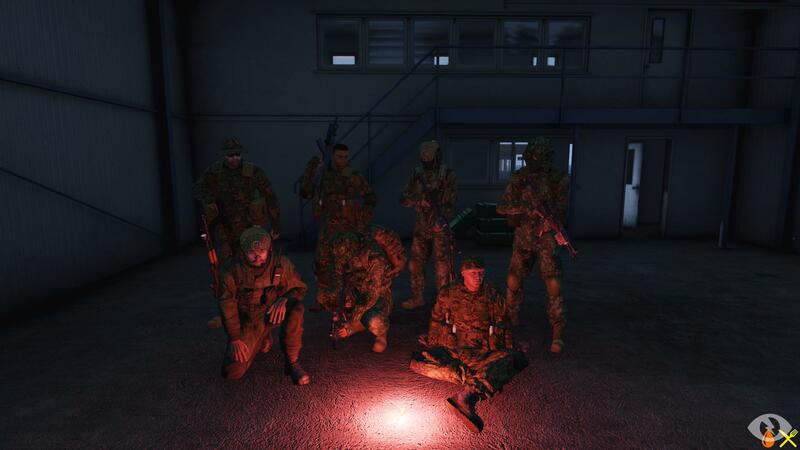 Pretty fun, Tanoa will soon be ours.